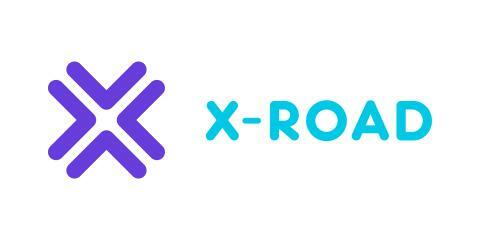 X-Road is a registered trademark of Riigi Infosüsteemi Amet (RIA) used under license. Nordic Institute for Interoperability Solutions (NIIS) has published its first software release. NIIS published version 0.3.0 of XRd4J X-Road extension on 5th September 2018. REST Adapter Service version 1.0.0 will be published within few days. REST Adapter Service provides REST support to X-Road and it can be used for both consuming and producing REST services via X-Road. XRd4J is a Java library for building X-Road compatible clients and services. REST Adapter Service and XRd4J are released under the MIT open source license and are available free of charge for any individual or organization. "REST Adapter Service and XRd4J have originally been developed by the X-Road Community, and they were handed over to NIIS earlier this year. We think that in addition to developing the X-Road core, it's important to provide tools that facilitate connecting new services to X-Road. 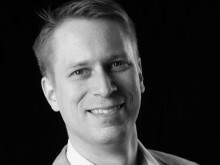 We're happy to continue the development of these community initiated extensions and provide the results back to the community", says Petteri Kivimäki, CTO of NIIS. The Nordic Institute for Interoperability Solutions (NIIS) is an association founded jointly by Finland and Estonia. Its mission is to develop e-governance solutions, kicking off with the X-Road technology used nationwide in the Estonian X-tee and in the Suomi.fi Data Exchange Layer service. Prior to publication, it must be approved by Nordic Institute for Interoperability Solutions (NIIS). The Nordic Institute for Interoperability Solutions (NIIS) has started its first agile development sprint of X-Road software core. The X-Road technology is used nationwide in the Estonian X-tee and in the Finnish Suomi.fi Data Exchange Layer service. X-Road data exchange layer is a technological and organizational environment enabling a secure Internet-based data exchange between information systems. The global X-Road Community of users, developers, operators and e-governance experts has members from 11 different time zones and there are over 30 countries currently considering, studying or implementing the X-Road or related technologies. ​Nordic Institute for Interoperability Solutions (NIIS) has for the first time published a new version of X-Road data exchange layer. Estonia and Finland developed X-Road together from 2015 until June 2018 when the development was handed over to NIIS.